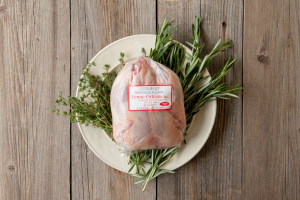 Orleans Farm is specialized in the breeding of quails, partridges, guinea fowls, pheasants, ducks, fed with grains. They also sell chickens,cockerels, rabbits. 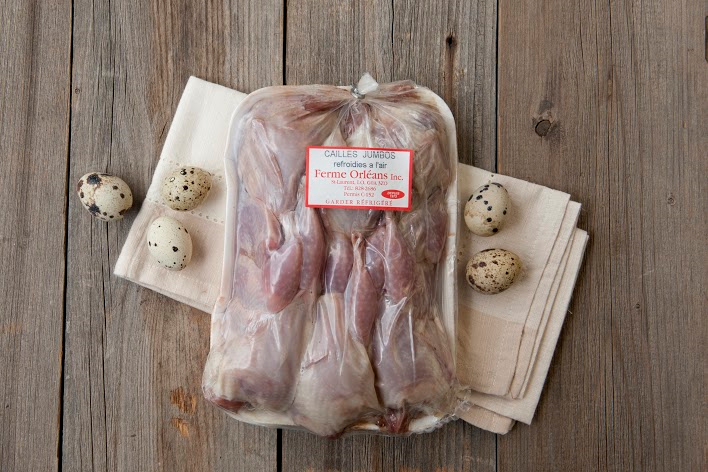 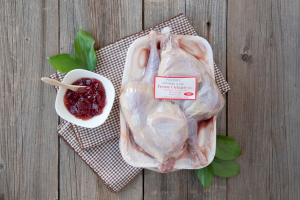 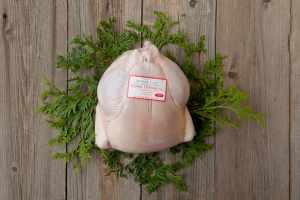 At heir counter, you can purchase poultry with an outstanding freshness and taste to delight your guests. 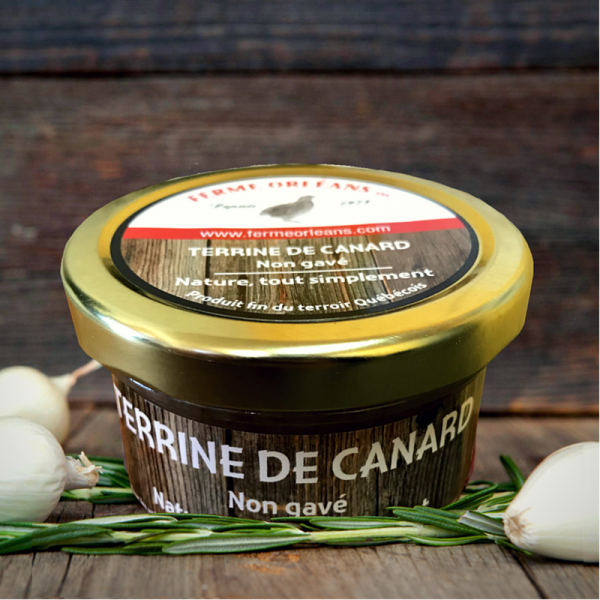 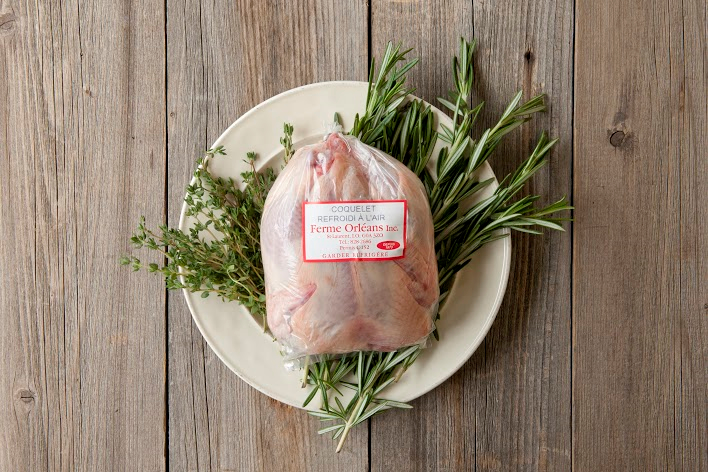 Discover two new products: not force-fed duck and terrine of guinea fowl.